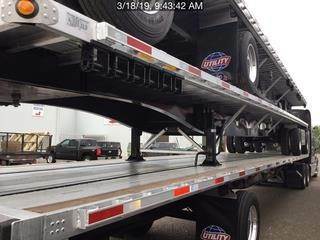 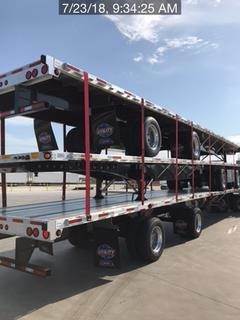 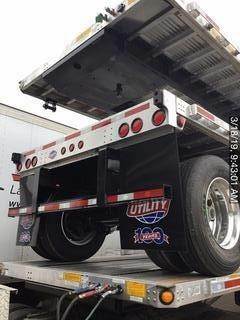 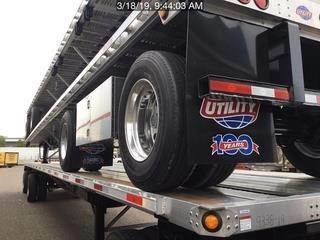 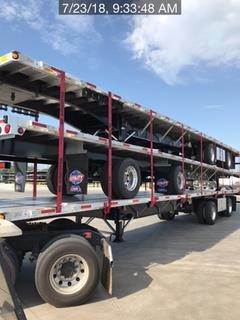 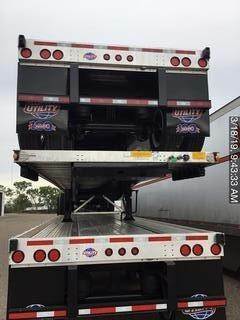 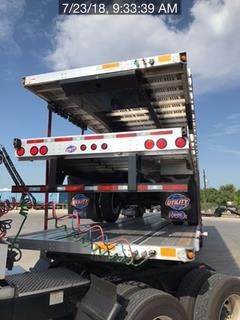 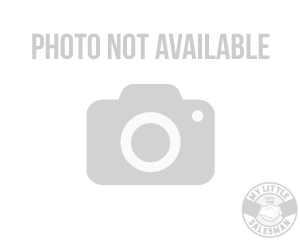 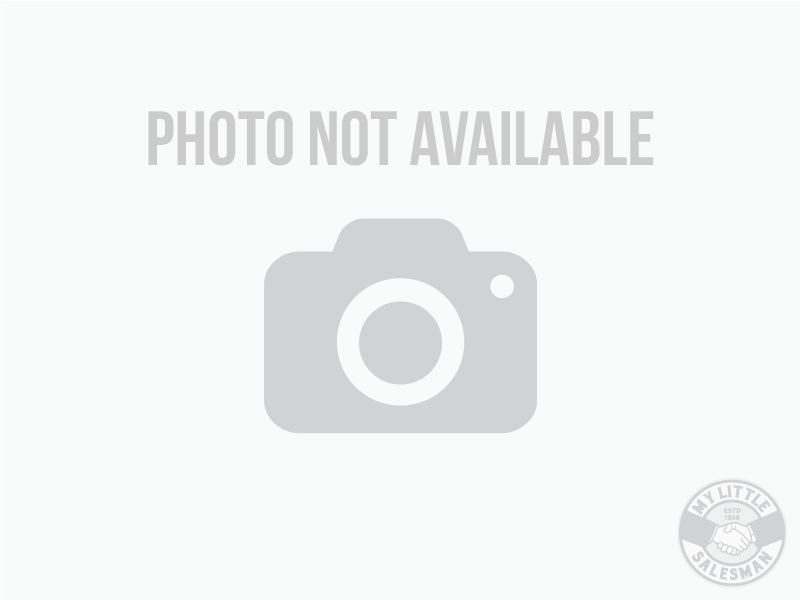 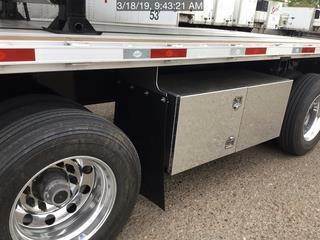 2020 Utility Flat Deck Combo 48' x 102" Spread Axle A/R. 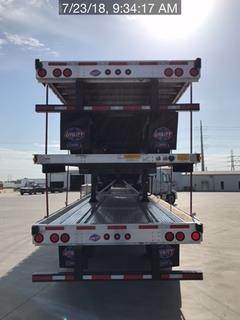 10 Locations Across Texas! 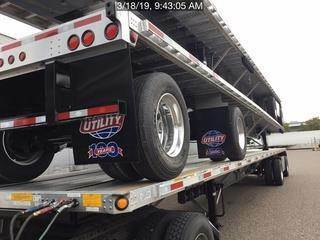 Heavy Duty Parts / Service & Trailer Sales!